[toc]Eczema is a chronic condition affecting the skin of a person. A person suffering from Eczema has skin rashes which is red, dry, scaly, puffy and itchy in nature. In extreme cases of Eczema, a person can also have boils and oozing sores. Eczema can occur on any part of the body in form of patches. People of all age groups can be affected with Eczema, however it is more pronounced in people already suffering from allergies, asthma, hay fever etc. The exact cause of Eczema is not known, however certain factors which can stimulate the onset of Eczema are- stress, allergens, cold, flu, hot water, skin irritating deodrants and perfumes, climate conditions, certain food products etc. Eczema is often treated with cortisone containing products which help in reducing the inflammation and itching of the skin. 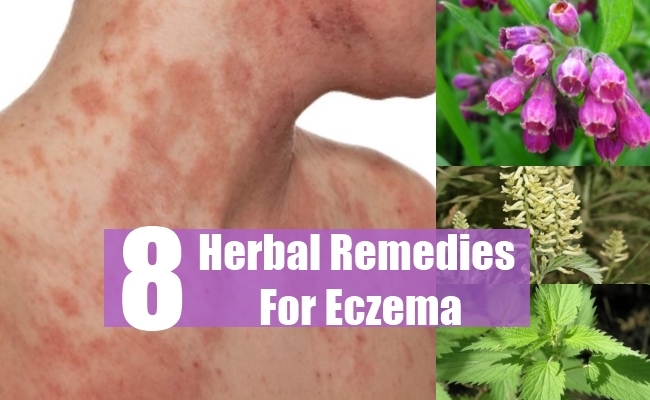 Below mentioned are some very effective herbal remedies which provide relief from the problem of Eczema. 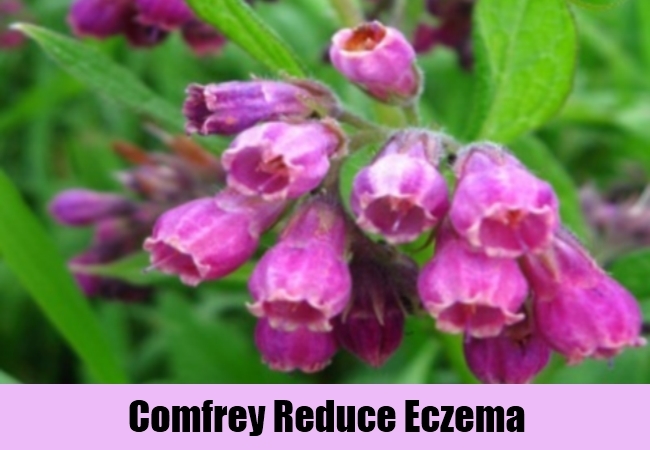 Comfrey is an all time favorite herb for treating Eczema and various other skin problems. Allantoin is the main component of Comfrey, which helps in regeneration of cell tissues destroyed due to Eczema inflammation. This herb not only helps in reducing the irritation of the skin caused due to inflammation, but also helps in providing a soothing effect to the skin. The tannins present in the Comfrey, helps in drastically minimizing the pain caused due to skin rashes and oozing sores. It forms a protective coating on top of the sore surface, thereby stimulating the sores to heal faster. Washing the skin with fresh tea made of Calendula is especially very effective in treating Eczema. Alternatively, it can also be applied in form of salve, balm, ointment, gel, lotion, extract, poultice etc. 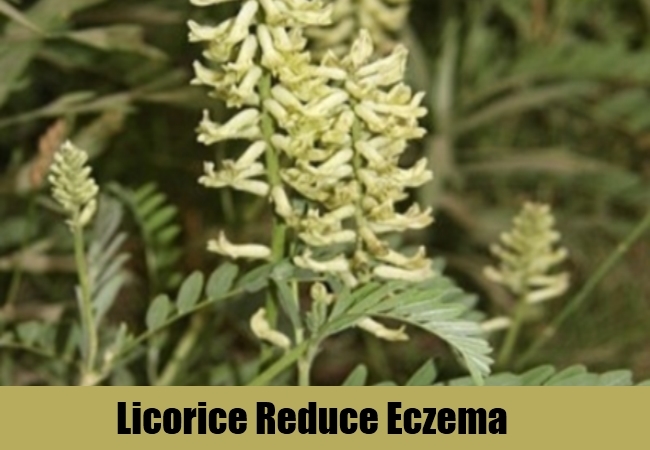 Licorice is another very useful herbal remedy which helps in minimizing the symptoms of Eczema. The root of Licorice is rich in medicinal properties and is used for providing relief in Eczema. This herb not only helps in reducing the inflammation of the skin tissues but also help in reducing the swelling, redness and puffiness of the skin associated with Eczema. Licorice has been used by Chinese people since centuries to cure ulcers, sores, painful swelling etc. Licorice can be consumed in form of tea, tonic, extract, capsules etc. Stinging Nettle is yet another very effective herbal remedy to fight against dry, itch skin and rash, which are trademark of Eczema. This herb helps in purifying and cleansing the blood, thereby removing toxins responsible for Eczema. 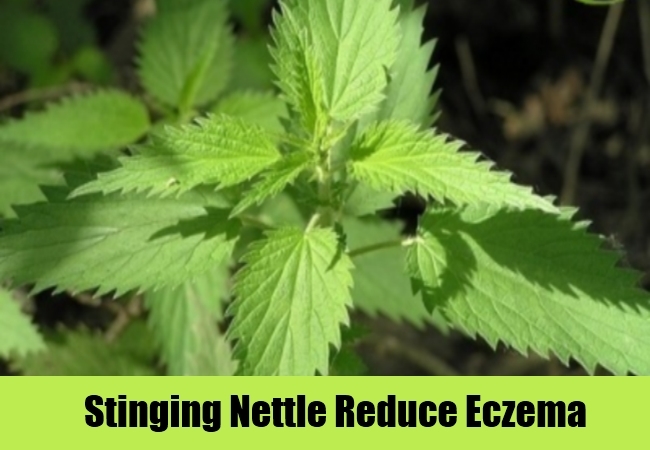 Stinging Nettle is also very useful in reducing the inflammation of the skin tissues and painful itching sensation, which is caused in Eczema. Stinging Nettle an be consumed internally as well as applied tropically to get relief from Eczema symptoms. A herbal tea made of Stinging Nettle is very beneficial. Alternatively, one can also apply a cream or salve made of Stinging nettle to cure Eczema. 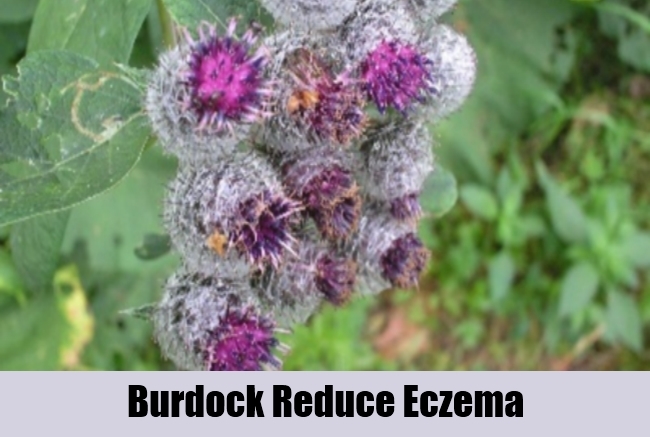 Burdock is a very useful and important herb used for treating Eczema naturally and without any side effects. The root of Burdock is rich in medicinal properties. This herb is very effective in purifying and detoxifying the blood by removing toxins from the body. Burdock also helps in promoting better blood circulation in the body and boosts overall immunity levels of a person. Burdock is also a rich source of Vitamin C, which is not only promotes radiant skin but is also very helpful in treating skin problems like Eczema, acne etc. The use of this herb also helps in getting rid of dry scaly skin and encourages the healing of sores formed during Eczema. Burdock can be consumed in form of tea or decoction for best results. Neem is another very ancient and popularly used herbal remedy to cure Eczema and other skin related problems. Neem is very effective in fighting against various bacterial and viral infections, which are responsible for Eczema. Neem oil not only helps in moisturizing the skin but is also very effective in rejuvenating the skin cells, thereby by making it a indispensable herbal remedy for curing the Eczema symptoms of dry, itchy and peeling skin. It also helps in cleansing the blood of toxins which cause Eczema. 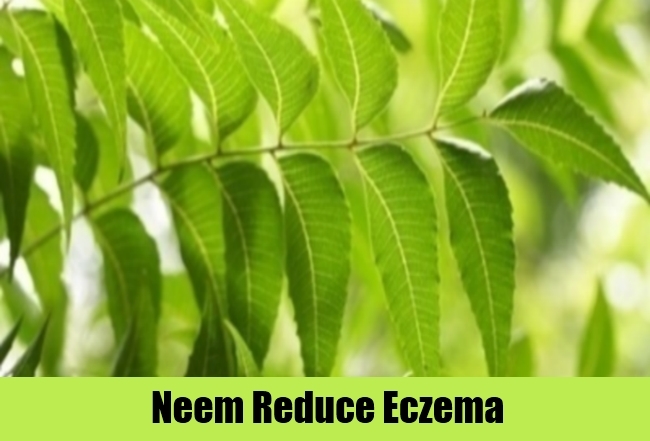 Neem can be used on Eczema affected area in form of oil, herbal sitz bath, cream, salve, tonic etc. 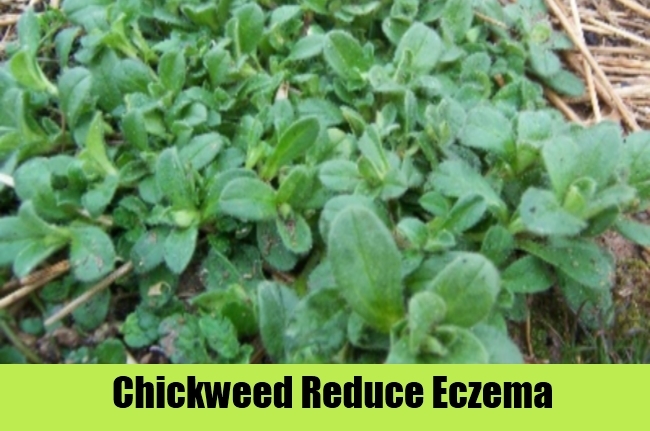 Chickweed is a very important and useful herbal remedy for curing Eczema. Chickweed helps in providing a cooling and soothing effect to the skin. It also helps in reducing the inflammation of the skin tissues and helps in promoting speedy healing of the affected tissues. Chickweed is especially helpful in providing relief against the painful dry skin and itching, which are common symptoms of Eczema. Chickweed is a very inexpensive herb and is easily available in the market. It can be applied in form of fresh salve obtained by crushing and grinding chickweed leaves. 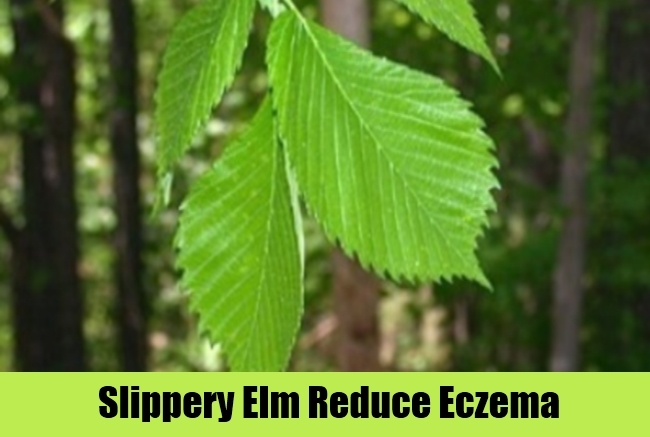 Slippery elm is a very effective herbal remedy for controlling itching, which is one of the main symptoms of Eczema. Mucilage is the main component of Slippery elm, which forms a coating over the dry skin, thereby moisturizing it and curbing the sensation of scratching. Slippery elm is also rich in astringent properties, which help in providing a cooling and soothing effect to the irritated skin tissues caused due to Eczema. A paste made with slipper elm and water, is especially very effective in providing relief from intense itching.of the skin caused due to Eczema. 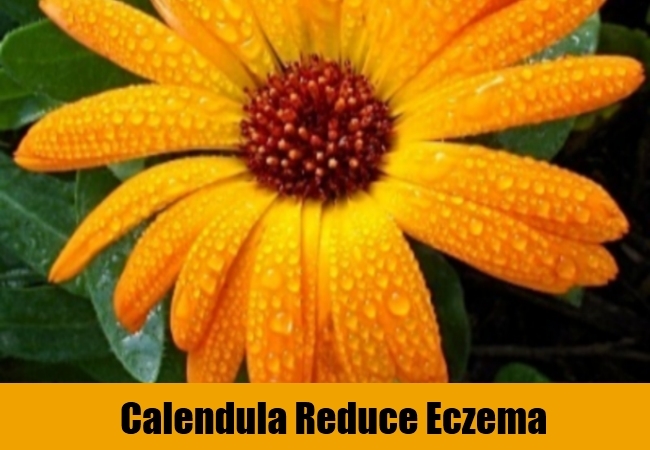 Calendula is another very effective herbal remedy used for providing relief against Eczema. Calendula is renowned for its healing powers and has been used since ancient times for Eczema. Both the flowers and oil of Calendula are rich in medicinal properties and are used actively to fight against Eczema. This herb not only helps in reducing the inflammation of the skin but also provides a cooling and soothing effect to the itching to the Eczema affected skin area. Calendula is also known for its ability to fight against the bacterial and fungal infections, which makes it very valuable for treating open oozing sores formed during Eczema. Calendula can be used in form of balms, creams, gels, lotions, compress, herbal tea etc.